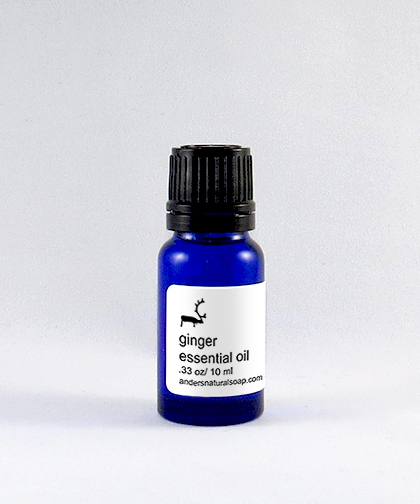 GINGER: This essential oil is steam distilled from the from the roots of the Ginger plant. It has a sweet spicy scent, and is used in many herbal medicine formulations. It offers relief from pain and helps alleviate cold and flu symtoms.